Driving school in Delft and The Hague | Lessons in English for all licenses! Do you want to get your driving licence in Holland, and are you not able to speak Dutch? That is no problem, because at driving school Adrian in Delft and The Hague you can get driving lessons completely in English! Driving school Adrian is well known for his very high success rates. Compared to other driving schools in Holland many more people get their licence at the first exam. At driving school Adrian you can learn how to drive a car and you can get your driving licence with professional English lessons. Get the first lesson for free! Want to get a driving licence in English? 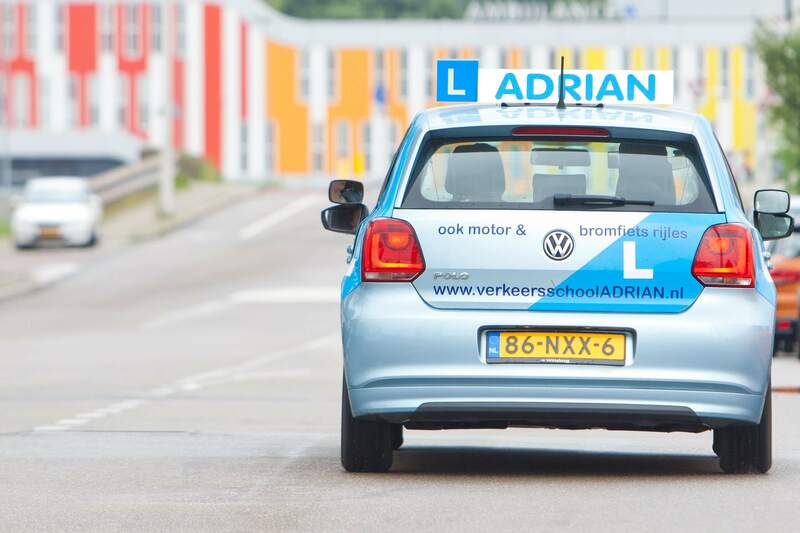 You can get these driving lessons in Delft, The Hague, Leiden, Zoetermeer, Westland and other places in South-Holland. Want to get more information about driving lessons in English at driving school Adrian? Feel free to contact us or get a free lesson. Fill in the contact-form below or call us at 015-8894138 get the first driving lesson for free.